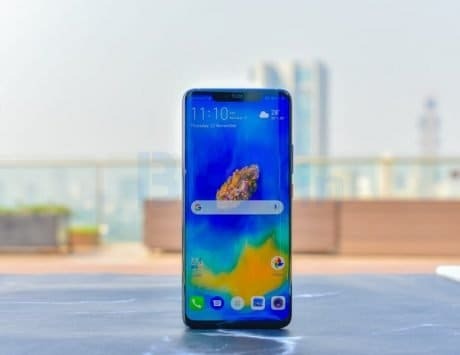 Vivo V11 price dropped by Rs 2,000 in just two weeks of launch? The smartphone will reportedly be available for Rs 20,990. 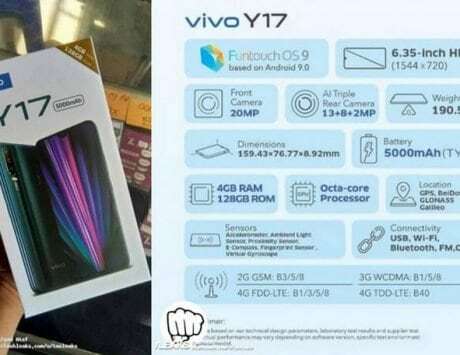 Vivo seems to be slashing the price of its Vivo V11 less than two weeks since it launched. 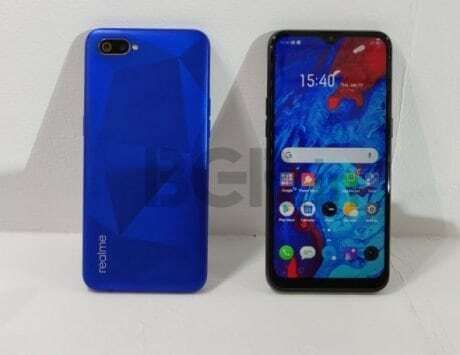 The company is reportedly looking at a price cut of Rs 2,000, which will reduce the launch price of Rs 22,990 to Rs 20,990, as reported by Mahesh Telecom on Twitter. 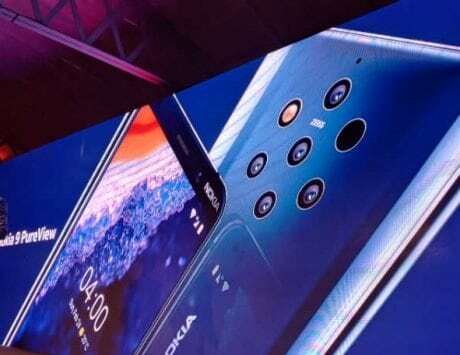 The Vivo V11 was launched in the last week of September. The mid-range V series smartphone by Vivo India followed the launch of V11 Pro. 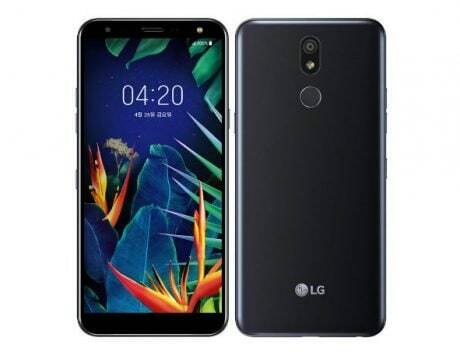 The smartphone was launched at Rs 22,990 with slight toned-down specifications over the Pro version. 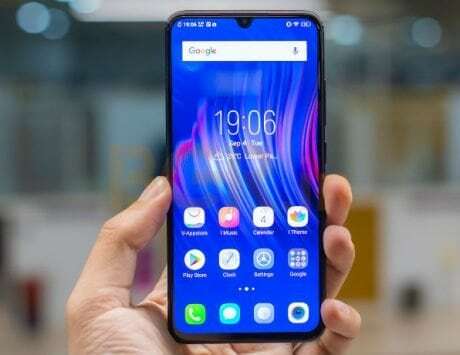 In terms of specifications, the Vivo V11 comes with a 6.3-inch FHD+ Halo FullView Display, which features a resolution of 2280 x 1080 pixels and 19:9 aspect ratio. Under the hood, the smartphone comes powered by a MediaTek Helio P60 SoC, paired with 6GB RAM and 64GB of built-in storage. In the photography department, The V11 carries a dual-camera setup at the back that comprise of a 16-megapixel primary sensor tagged alongside a 5-megapixel secondary depth sensor. Both sensors feature lenses with aperture of f/2.0 and f/2.4, respectively. 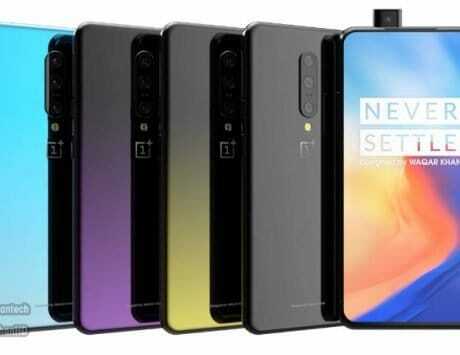 At the front there is an AI-powered 25-megapixel camera for taking selfies and video calling. As of now, the new reported price of Rs 20,990 hasn’t come into effect. 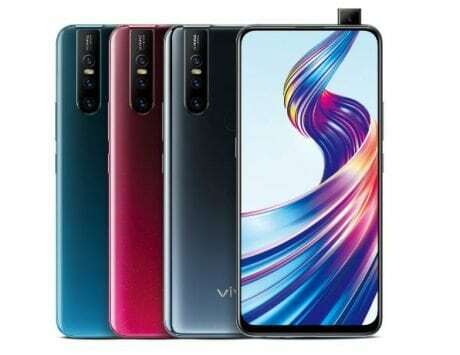 We are expecting Vivo to make further announcement on the price slash, so it is possible that you’ll be able to purchase it soon at a reduced price from all offline and online stores.